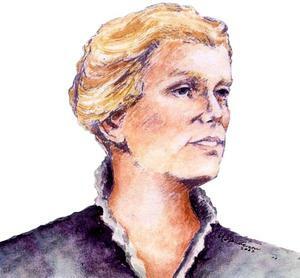 In celebrating National Catholic Sisters' Week, we would like to share a short film titled 'In God Alone' about the story of Catherine McAuley, Foundress of the Sisters of Mercy. We hope you find it as inspiring as we did. 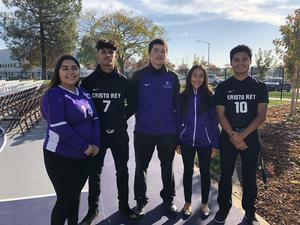 The Adamson Sports Complex grand opening ceremony at Cristo Rey High School took place October 26, 2018. Sac Republic FC players and CEO and Chairman Kevin Nagle were on hand. Congratulations to all the Cristo Rey Graduates! VIVA Cristo Rey!!! 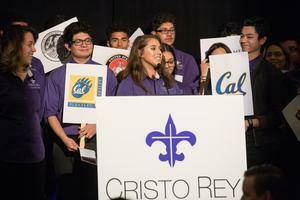 Thank you Dignity Health for partnering with Cristo Rey!